When choosing a CCTV system for your home or business it’s crucial that you get it right the first time! This is why all of our team are trained and fully qualified to fit HIKVISION systems, the leaders of the CCTV industry. We can offer a digital solution so your cameras stream right to your phone, offering you peace of mind wherever you are in the world. CCTV Installations Built Around Your Needs. All of our CCTV installations are built around our customer’s needs. We carry out a free security survey around your home or business to make sure what we provide will future proof your security. We can offer online monitoring and recording so you can view your property from any location around the world. All of our systems at All Access Locksmith & Security are remote viewable from any mobile device, tablet, laptop or desktop computer. This allows you to view your property from anywhere in the world at any time. No more blurry faces. When going to the extreme of fitting CCTV it’s important your image is useable to identify a potential thief/burglar/vandal. Here at All Access Locksmith & Security, we fit a minimum of a full HD image. 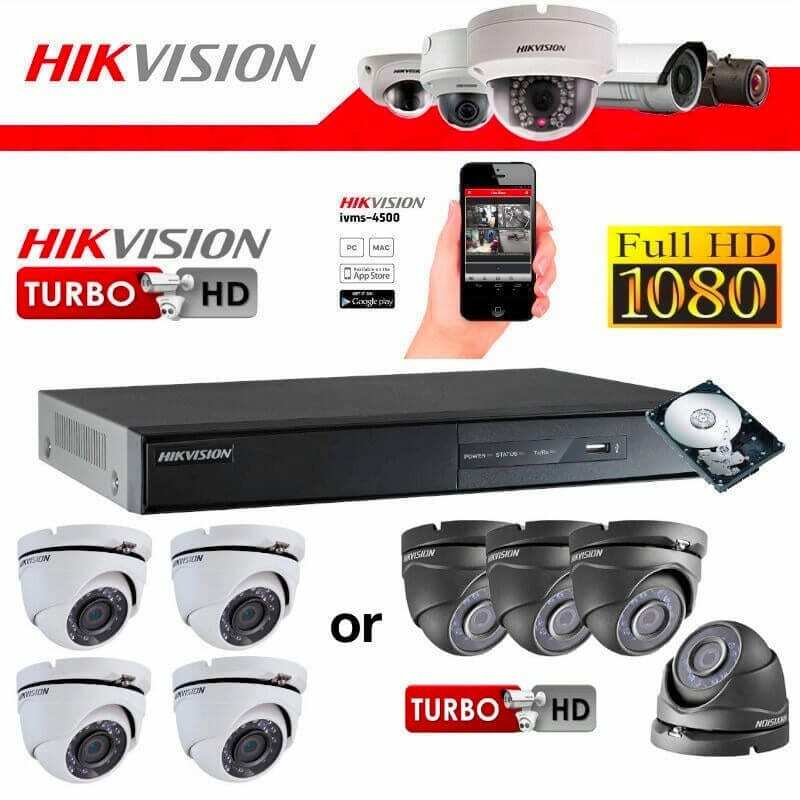 All Access Locksmith & Security are fully trained and qualified to supply, install and maintain HIKVISION cameras. These are the market leader in the CCTV industry. *Please note this is a professional product, not the cheaper product that some providers supply. "Competitive Prices & high quality level of service"